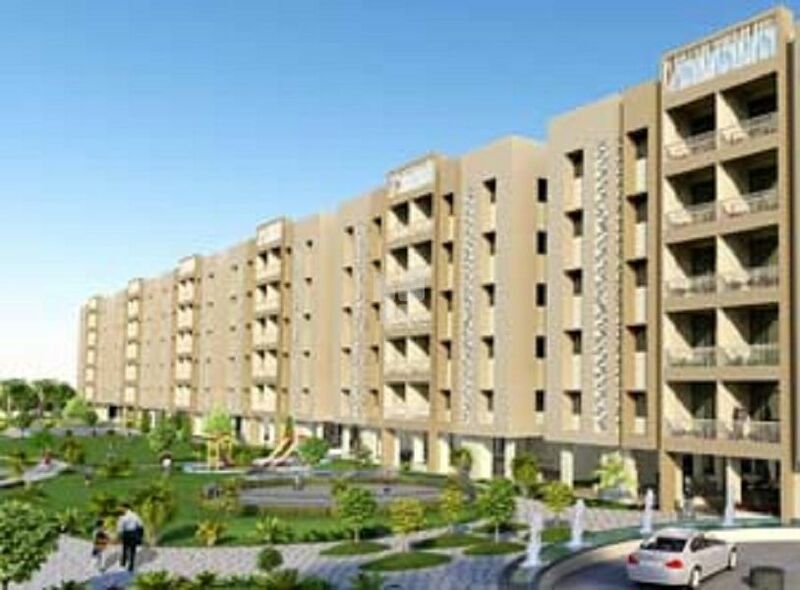 How Far is Nirvaana Garden Residency? Launched by Nirvaana Developers, Garden Residency, is a premium housing project located at Panvel in Mumbai. Offering 1, 2 BHK Apartment in Navi Mumbai are available from 725 sqft to 1215 sqft. This project hosts amenities like Children's play area, Water supply, Jogging Track, Gymnasium, Indoor Games etc.